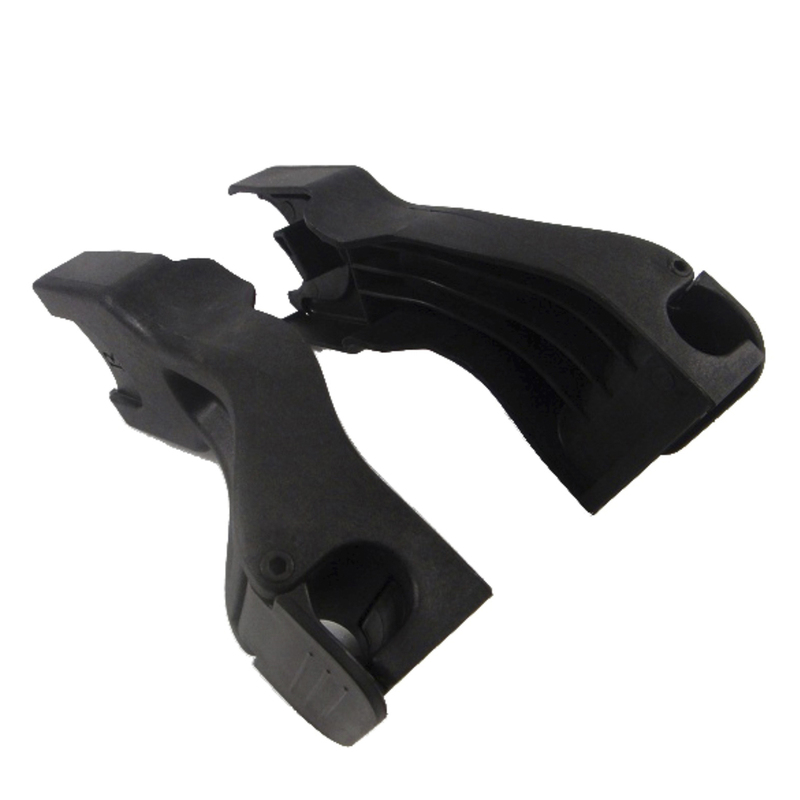 The TS36 car seat adapters from Phil & Teds are suitable for use with the Dash pushchair. 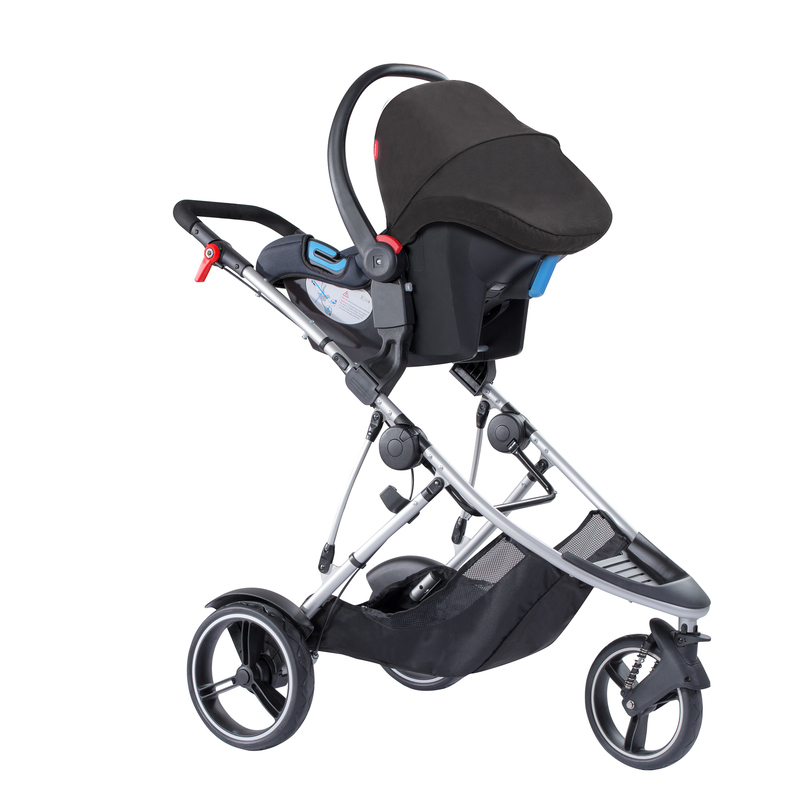 They effectively allow the following car seats to be attached to your stroller: Phil & Teds Alpha, Mountain Buggy Protect, Maxi-Cosi Cabriofix, Maxi-Cosi Pebble, Maxi-Cosi Mico & Cybex Aton. By use of the adaptors, you can create a bespoke travel system, which allows you to move your choice of car seat from the car on to your stroller (and vice versa) without the need to wake baby up from their peaceful slumber. Simply click & cruise! Compatible with the following car seat models: Phil & Teds Alpha, Mountain Buggy Protect, Maxi-Cosi Cabriofix, Maxi-Cosi Pebble, Maxi-Cosi Mico & Cybex Aton.